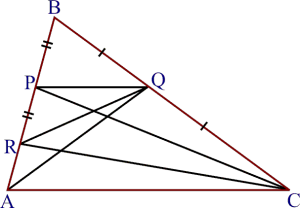 Q.1 Parallelogram ABCD and rectangle ABEF are on the same base AB and have equal areas. Show that the perimeter of the parallelogram is greater than that of the rectangle. 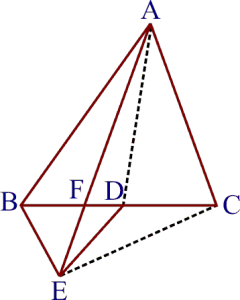 Given : A || gm ABCD and a rectangle ABEF with same base AB and equal areas. To prove : Perimeter of || gm ABCD > Perimeter of rectangle ABEF. Proof : Since opposite sides of a|| gm and rectangle are equal. 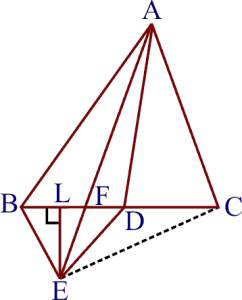 Since, of all the segments that can be drawn to a given line from a point not lying on it, the perpendicular segment is the shortest. 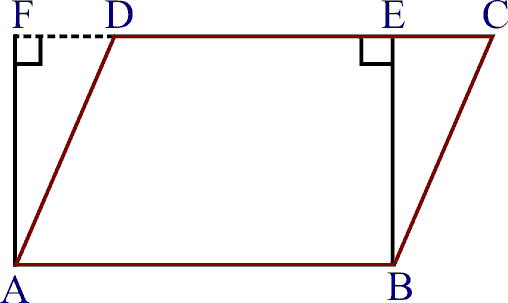 perimeter of || gm ABCD > perimeter of rectangle ABEF. 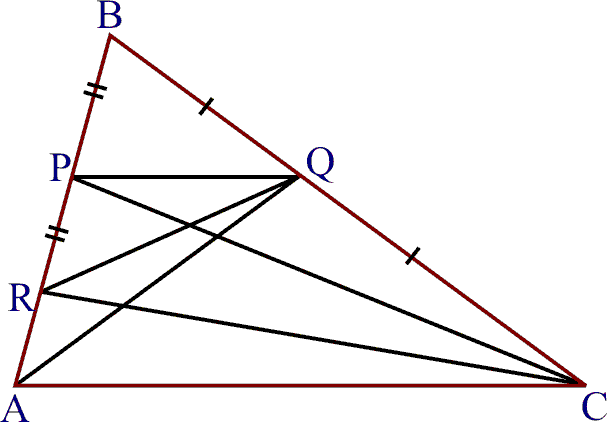 Hence,the perimeter of the parallelogram is greater than that of the rectangle. Q.2 In figure , D and E are two points on BC such that BD = DE = EC. 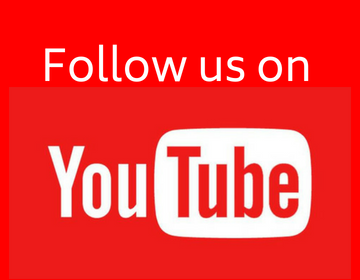 Show that ar (ABD) = ar (ADE) = ar (AEC). 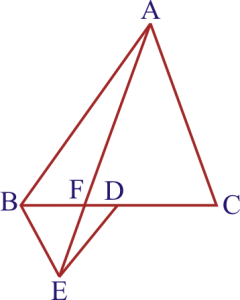 Can you know answer the question that you have left in the 'Introduction' of this chapter, whether the field of Budhia has been actually divided into three parts of equal area? Let AL be perpendicular to BC. So, AL is the height of s ABD, ADE and, AEC. Yes , altitudes of all triangles are same. Budhia has use the result of this question in dividing her land in three equal parts. 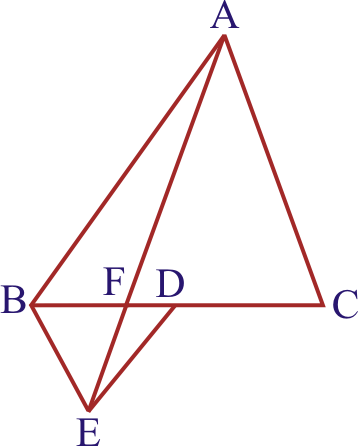 Q.4 In figure, ABCD is a parallelogram and BC is produced to a point Q such that AD = CQ. 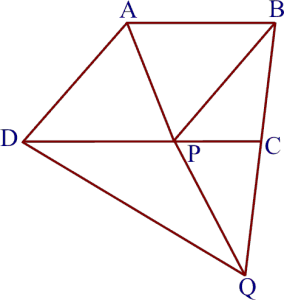 If AQ intersect DC at P, show that ar (BPC) = ar (DPQ). Since APC and BPC are on the same base PC and between the same parallels PC and AB. 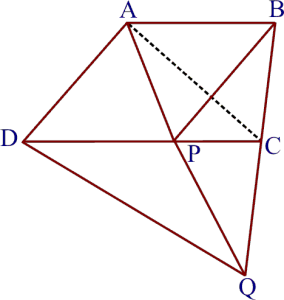 Therefore in the quadrilateral ADQC, one pair of opposite sides is equal and parallel. 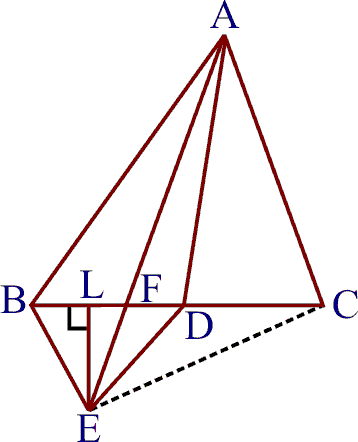 Therefore ADQC is a parallelogram. (vi) ar (FED) = ar (AFC). 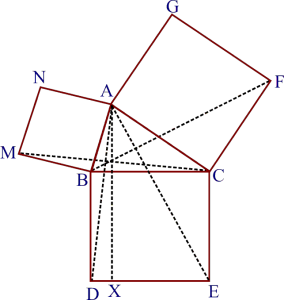 But these are alterante angles with respect to the line- segments BE and CA and their transversal BC. Now, BEC and BAE stand on the same base BE and lie between the same parallels BE and AC. Therefore From (1) ar ( BDE) = ar (BAE). (iii) Since ED is a median of BEC and we know that each median divides a triangle in two other of equal area. 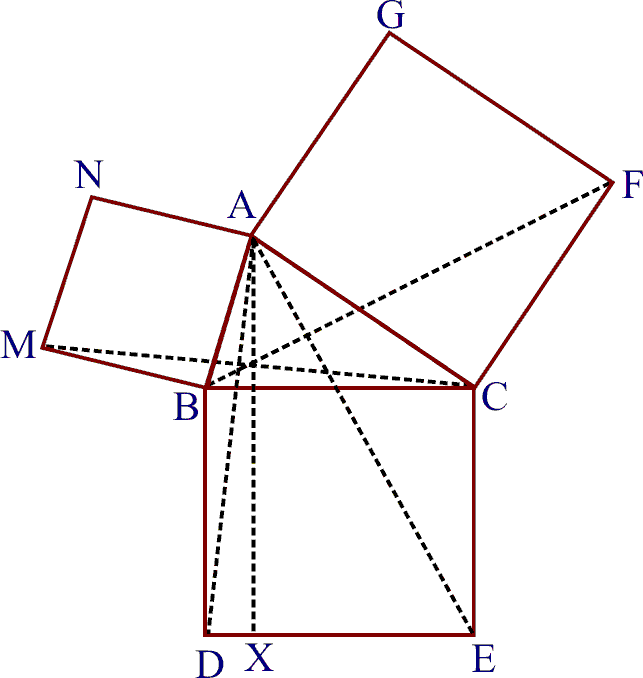 But are alternate angles with respect to the line- segment BA and DE and their transversal BD. Combining this result with part (iv). 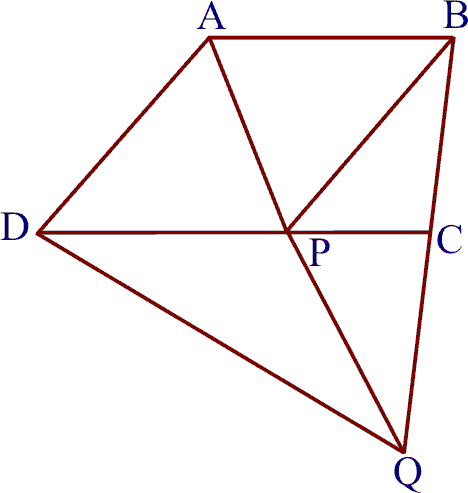 Q.6 Diagonals AC and BD of a quadrilateral ABCD intersect each other at P. Show that ar (APB) × ar (CPD) = ar (APD) × ar (BPC). Sol. Diagonals AC and BD of a quadrilateral ABCD intersect each other at P.
Draw AM BD and CN BD. 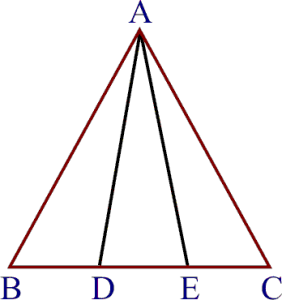 P and Q are respectively the mid- points of sides AB and BC of ABC and R is the mid- point of AP. 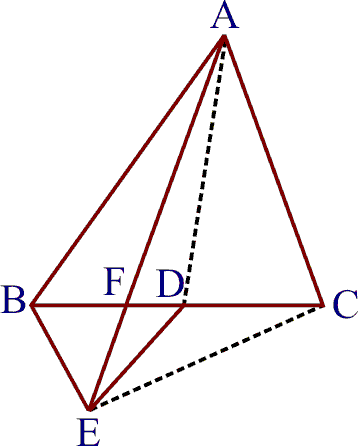 (ii) ABD and square BYXD have the same base BD and are between the same parallels BD and AX. ar(BYXD) = 2 ar (MBC). 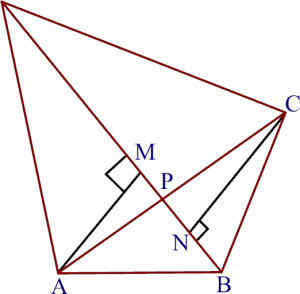 (iii) Square ABMN and MBC have the same base MB and are between same parallels MB and NAC. (v) ACE and square CYXE have the same base CE and are between same parallels CE and AYX. ar(CYXE) =2 ar (FCB) . (vi) Square ACFG and BCF have the same base CF and are between same parallels CF and BAG. I noticed a lump under my armpit. Initially it was small. The pain was not felt. Now rub and increasing. My friends like do not. The other day found out that it can be serious malaise. But I think, just fatty lump. Found understandable information about this lump. Now I'm not afraid of terrible diagnosis. Everything is clear and detail is written down to the smallest detail.